I read a lot. I would guess that I average about 40 books a year. It’s not uncommon that I spend a few hours on a “me day” and finish a book in one sitting. It just recharges me like nothing else can. I love getting lost in worlds that aren’t our own and experiencing things that I otherwise never would. I love sharing that feeling. That’s what this Books in Review blog series is about. Sharing that feeling. Quick Synopsis: The book focuses on the life and events of sixteen year-old Emma, and her abuse at home. In quiet, wealthy Weslyn, Connecticut most people worry about what to be seen in and who to be seen with, but Emma Thomas would rather not be seen at all. She’s more concerned with feigning perfection while pulling down her sleeves to conceal the bruises – not wanting anyone to know how far from perfect her life truly is. But at school, Emma meets a new boy who takes an interest in her.Without expecting it, she finds love. It challenges her to recognize her own worth – but at the risk of revealing the terrible secret she’s desperate to hide. 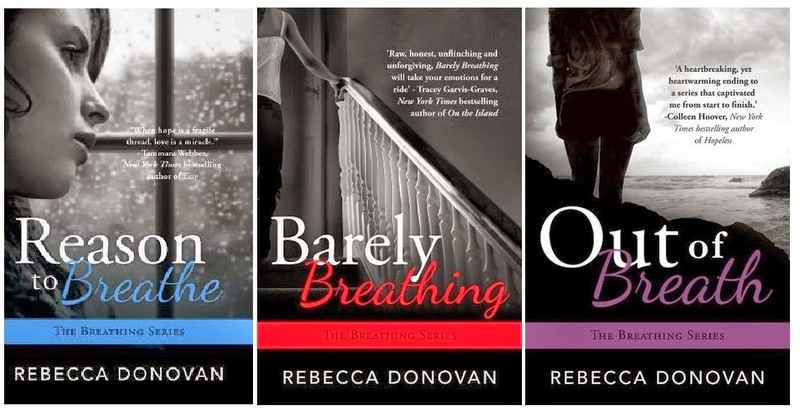 My Thoughts: These books are filled with emotion and the heart wrenching story made for a quick read. I couldn’t put them down because I just had to know what happened. It’s just one in a slew of recent ‘young adult’ novels and, like many of them, it still appeals to all ages. I highly recommend this series. See additional titles by this author HERE.